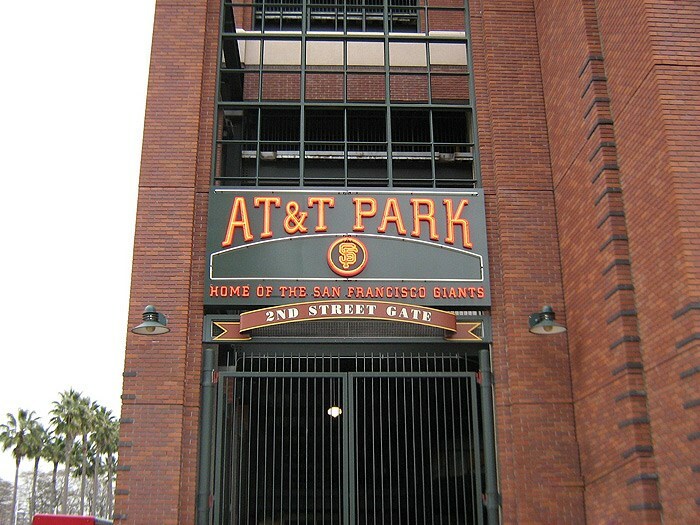 Golden Gate Sign Company enjoys the challenge and the fun of creating sports signs that will speak and standout to fans of all types. 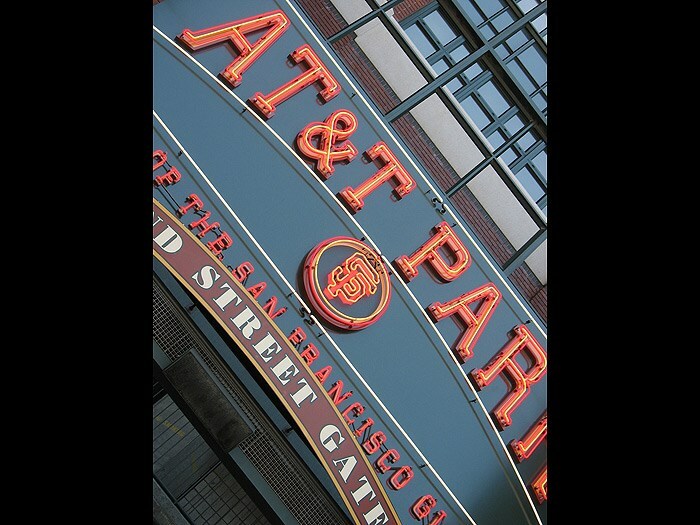 Working within your guidelines and building codes, our talented staff will create the bold, effective stadium signs that will effectively promote your team and make your stadium stand out. 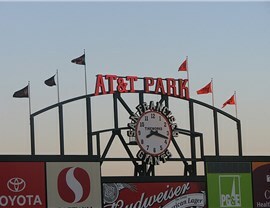 Whether it's a promo sign for AT&T Park in San Francisco or huge banner to show off your Giants pride, we can do it all. We can guarantee that all sports signage is manufactured according to your schedule and budget, and that your signage is both aesthetically pleasing and achieves your desired business objectives. 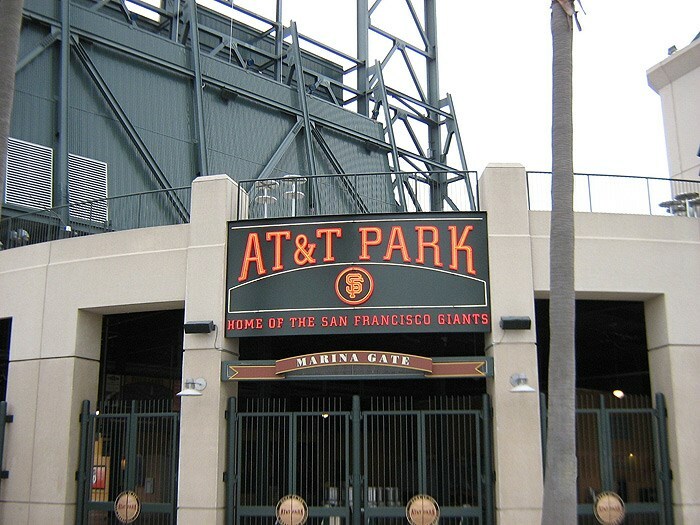 Our professionals design and fabricate large-scale digital graphics, electronics message signs, wayfinding signs, ADA signs, neon signage, monument signage, pylon signage, projecting signs, flagpoles and other types of signage for your stadium’s interior and exterior. All signs are custom made to your specifications and with local zoning regulations in mind. We make design and fabrication of stadium signs easy and simple. Our Graphics and Design staff will listen to your signage specifications, and provide calculations and recommendations. 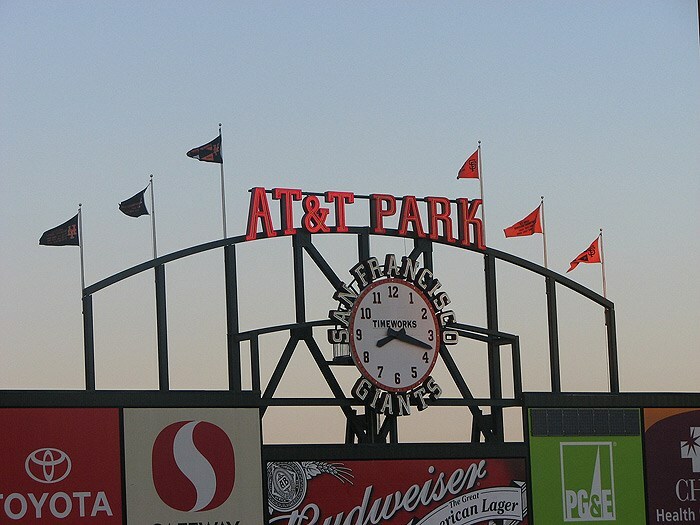 Once your sign is fabricated and installed, you can expect regular maintenance and repair services to keep your sign in tip-top shape—even withstanding rowdy fans. 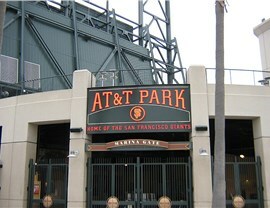 Contact us today to learn how we can neatly and efficiently fabricate the sports signage that you need. 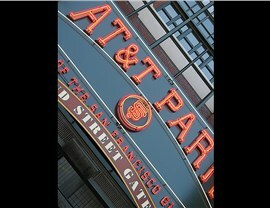 All of our signs are of the highest caliber and come with our maintenance and expert installation crew. 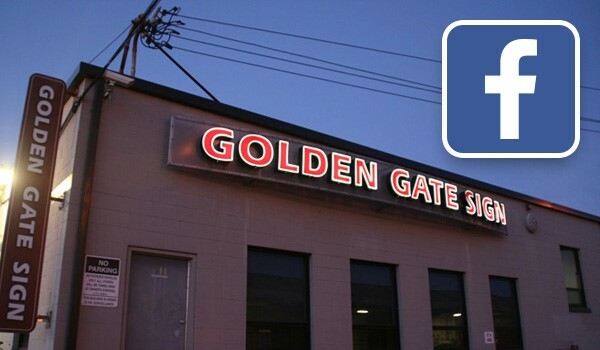 Fill out the FREE, no-obligation contact form located at the top of the page, or call Golden Gate Sign Company today with your sports signs demands.